Photography is one of the best forms of art. Photographs catch unique moments and create memories forever. 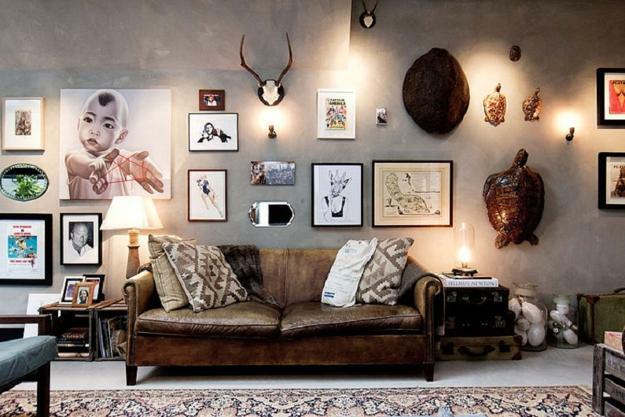 Room decorating with pictures is a fun way to display character and make your home feel cozy and attractive. 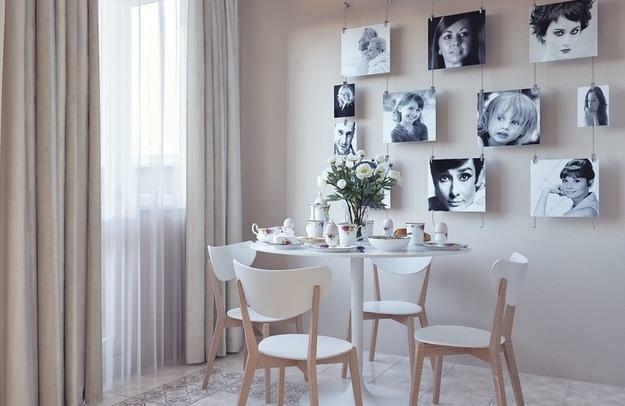 Fresh ideas for decorating your rooms with your favorite photographs will help brighten up your home interiors, add interest to room design, and enhance the warm atmosphere in your home. Prints and framed photographs on the walls or hold by magnets displays on fridge doors are the traditional ways of decorating empty walls. 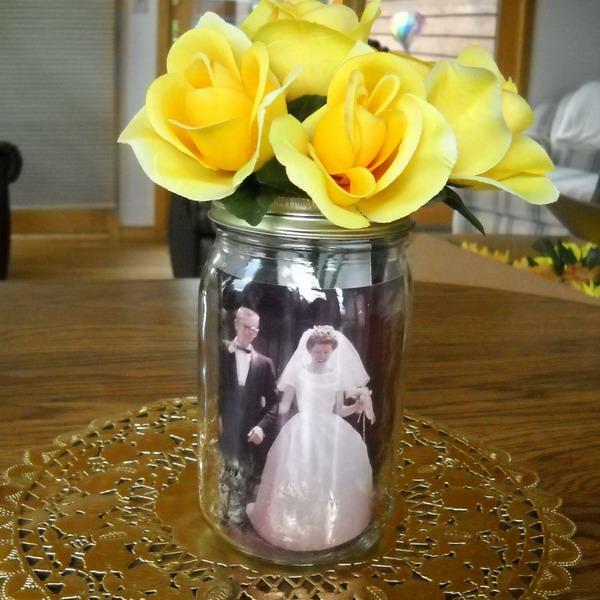 Here are creative, novel, smart ideas for using pictures in home decorating. 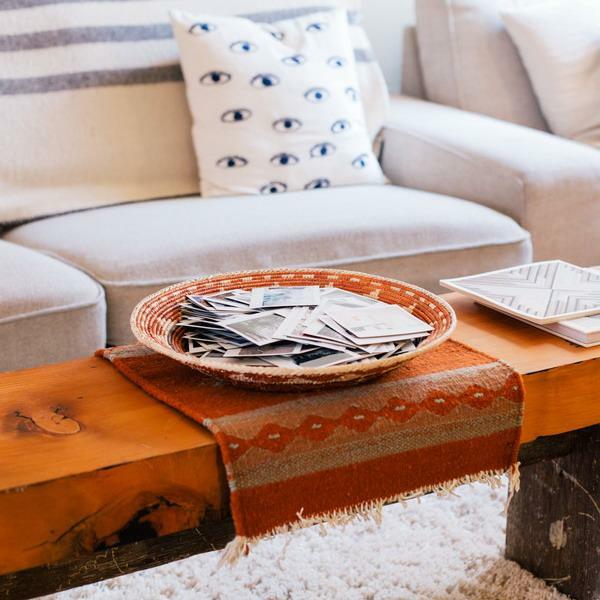 Check out the collection and find surprising places in your home for displaying your favorite photographs. 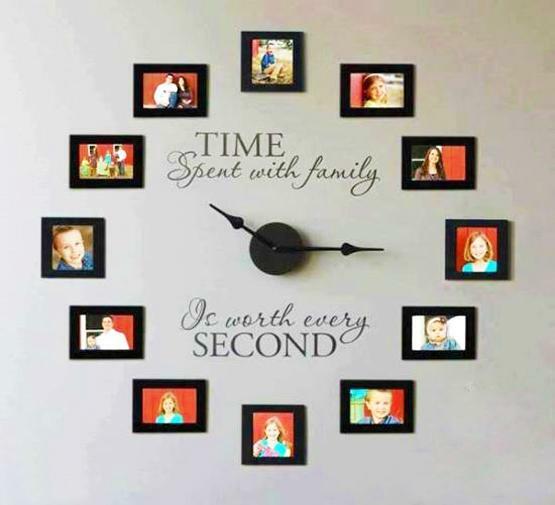 Nothing can personalize home decorating like family photos. 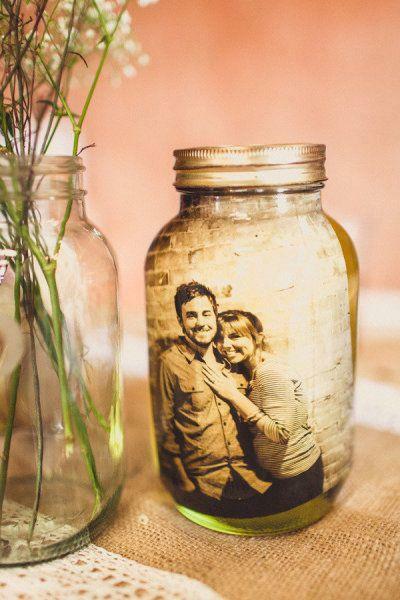 Get inspired by creative ideas for decorating rooms with photographs. 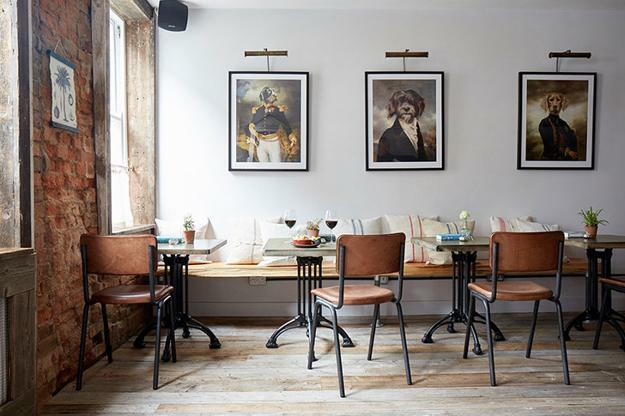 Mirror frames, glass jars, serving trays, lampshades, architectural elements like posts and staircase beams are excellent surfaces for displaying your beautiful pictures. Favorite images cheer up and evoke nostalgic feelings. 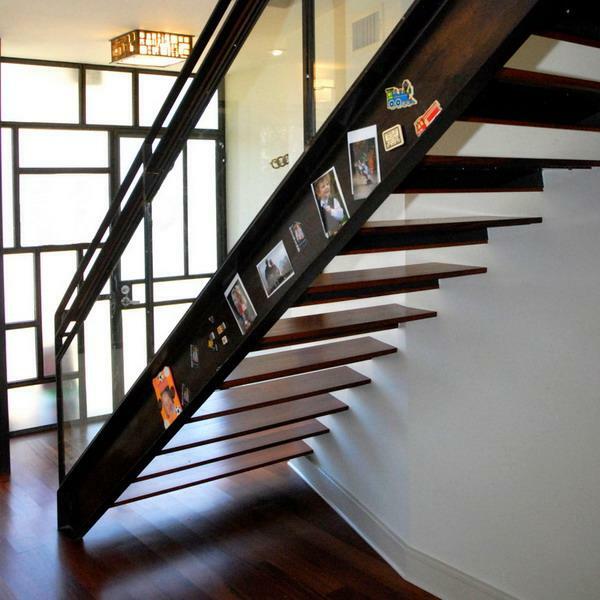 They do not take much space but improve mood, give a final touch to home decorating and brighten up the living spaces. 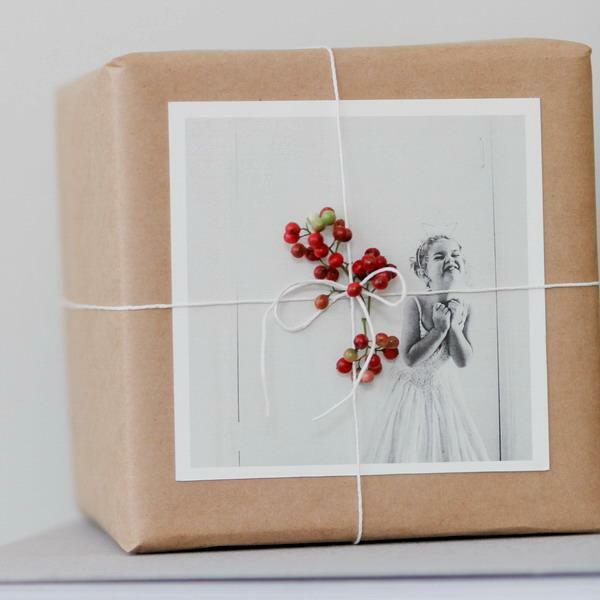 Framed photography artworks or simple collections of family pictures, fixed to the wall with a double-sided adhesive tape are fabulous, attractive, and cheap decorations for all your rooms. 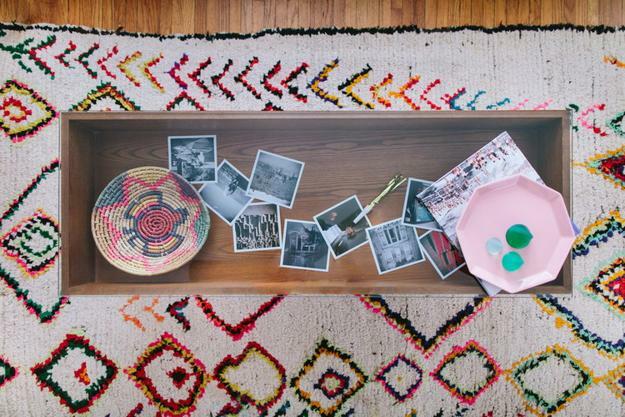 Coffee table decorations, like bowls, vases, baskets, and serving trays, turn into meaningful decorative accents with a few small photographs. 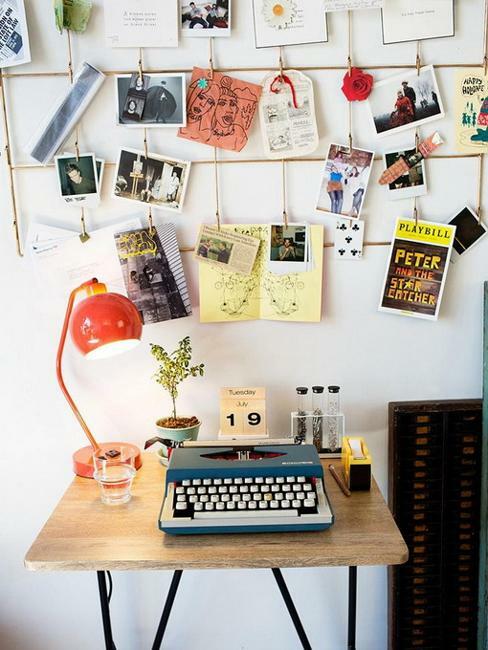 Board displays with your favorite pictures become excellent sources of inspirations. 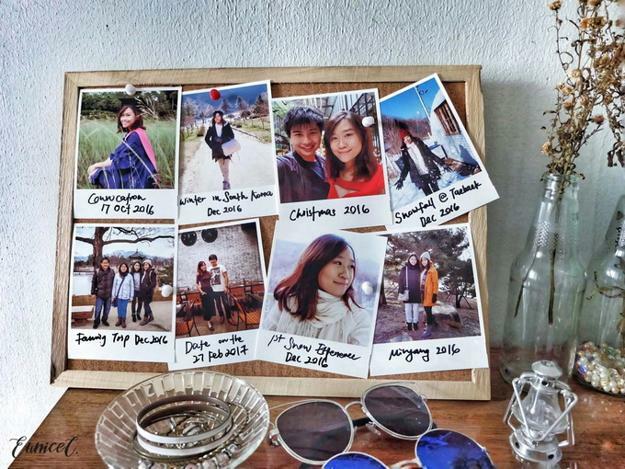 Group photos by themes, sizes or colors to create wall displays. They will make your room pleasant and comfortable while giving a personal touch to your home decorating. Small pictures look unusual and beautiful in antique frames. 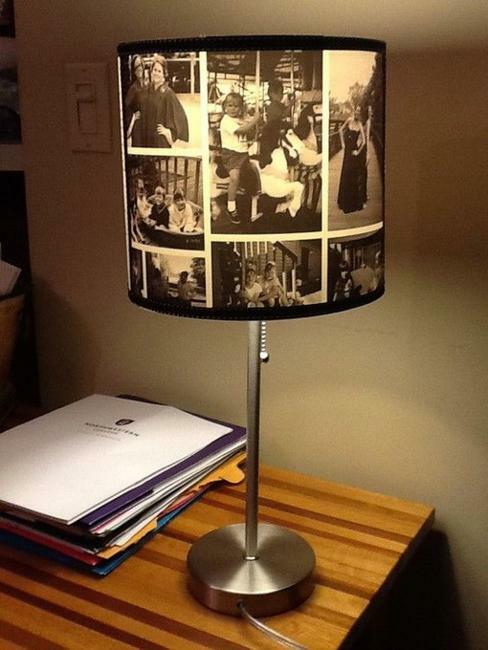 Family photos can add original details to large lampshades. Displays under the table glass or behind the plexiglass panel look glamorous and add chic accents to your home decorating. 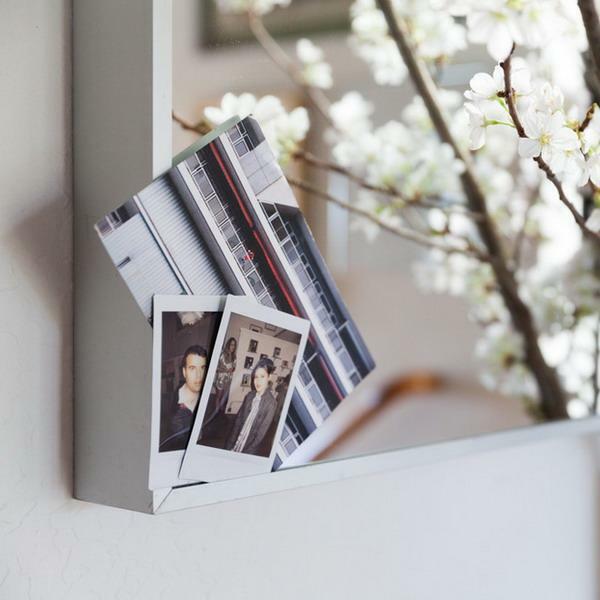 Small photographs are ideal for personalizing gifts blending memories into unique gift ideas. 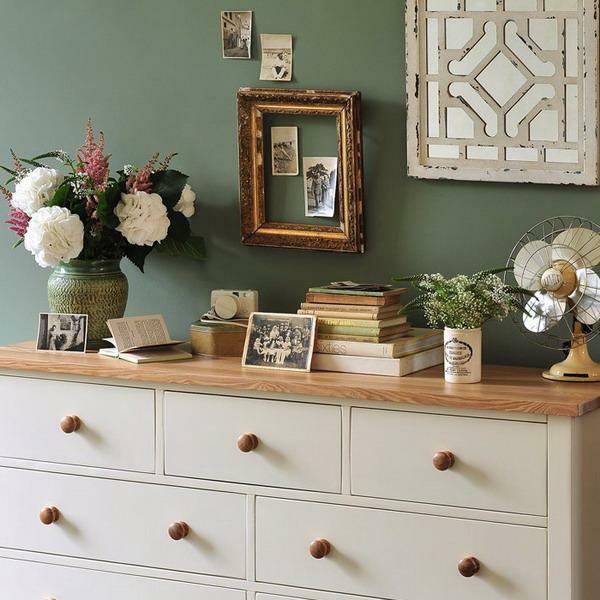 These traditional and innovative home decorating with pictures will give you lots of ideas for creating photo displays and refresh your rooms by elegantly blending the pleasant memories with beautiful items you have in your living spaces.